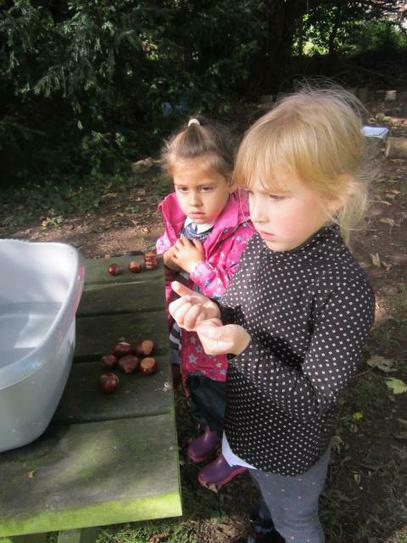 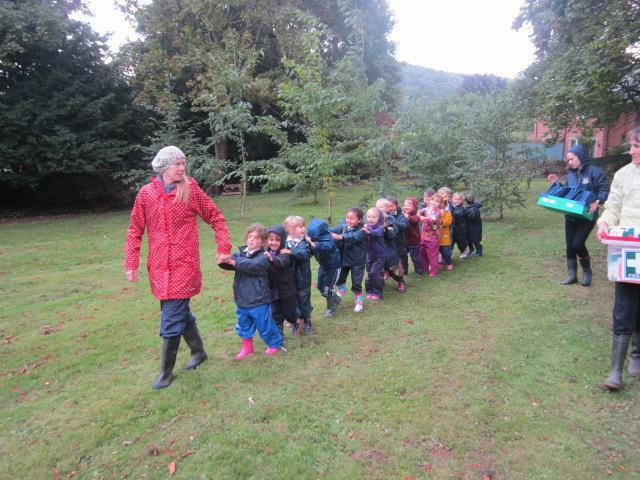 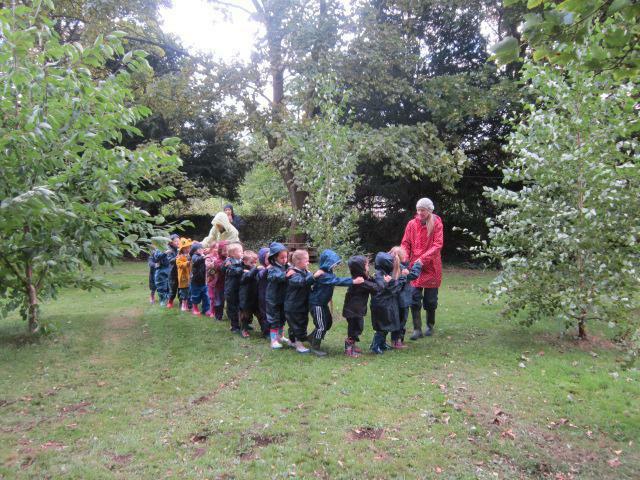 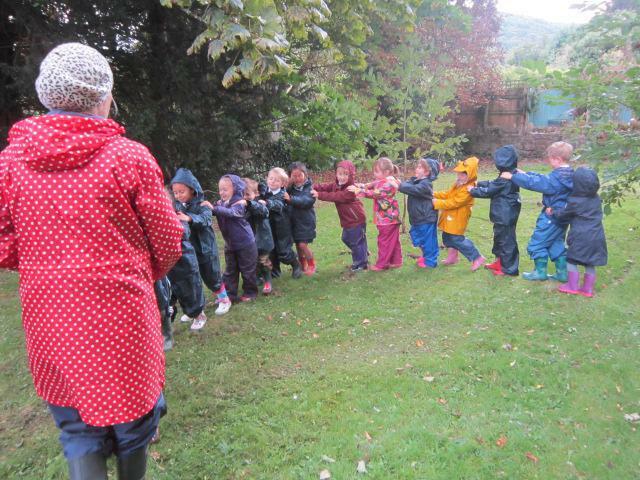 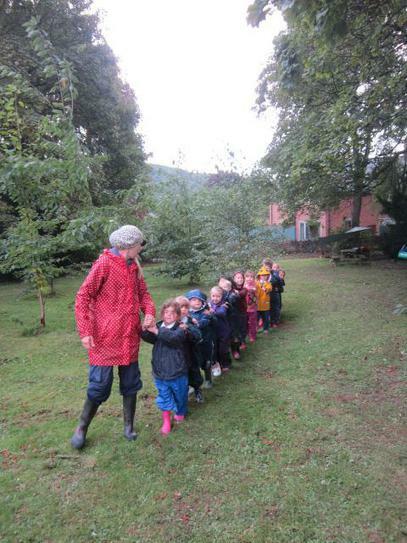 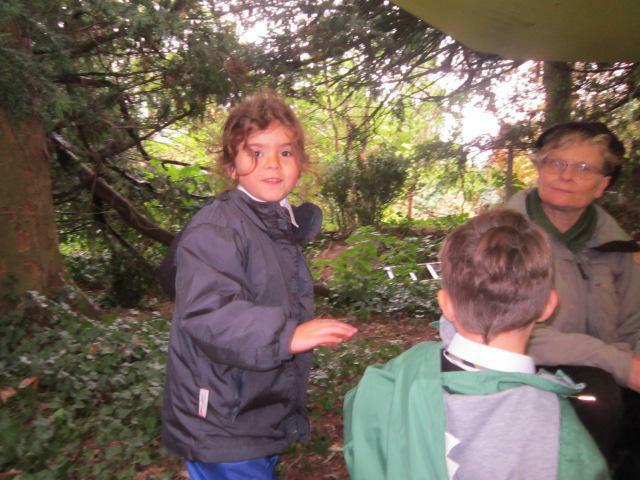 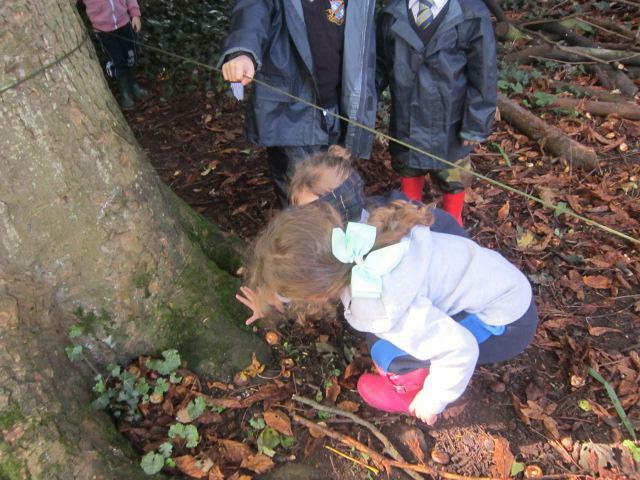 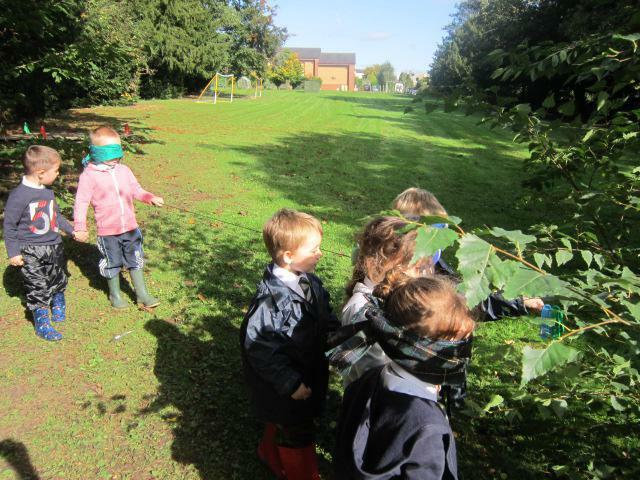 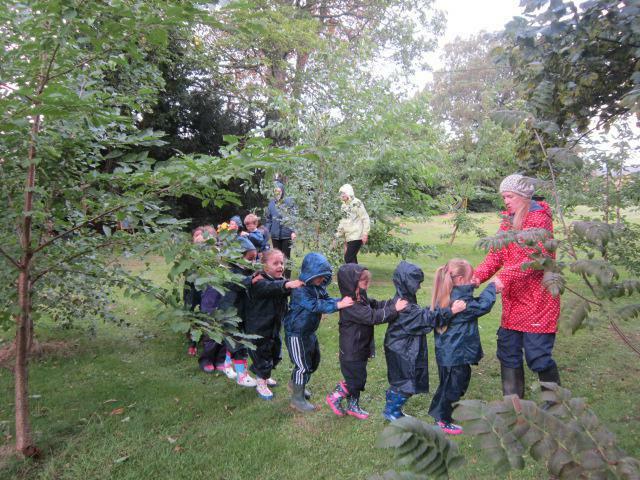 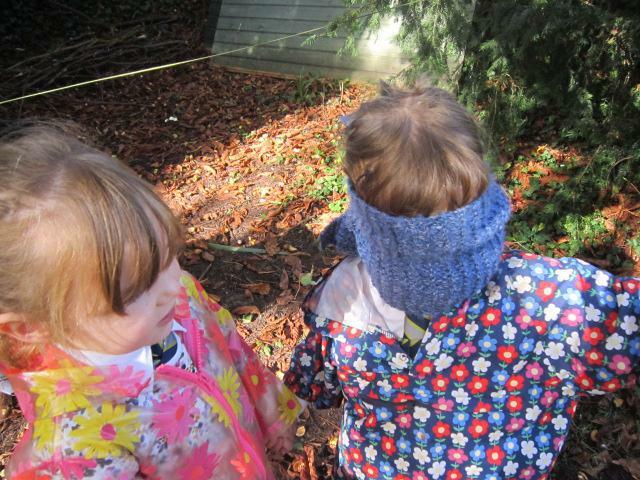 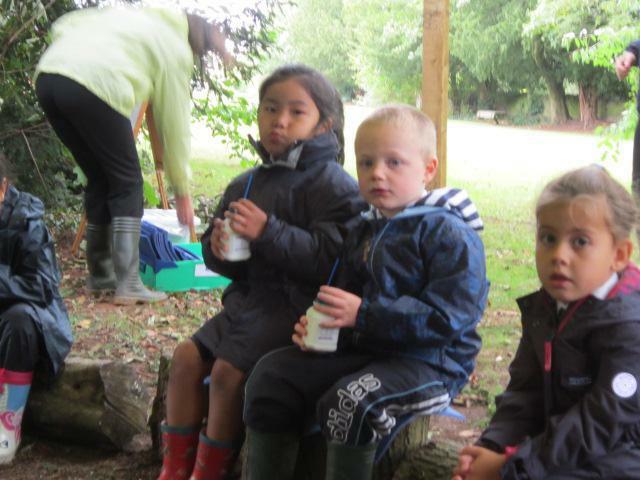 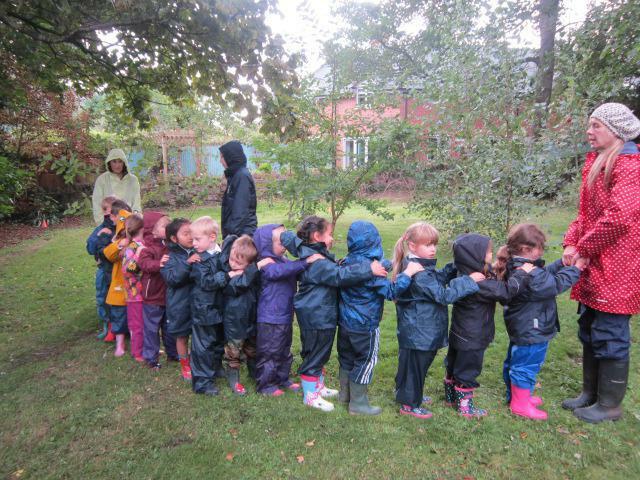 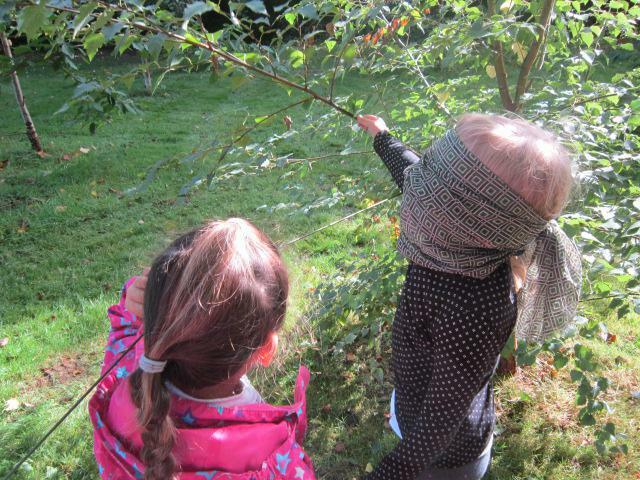 The children have been learning to identify different trees by looking carefully at the leaf shape. 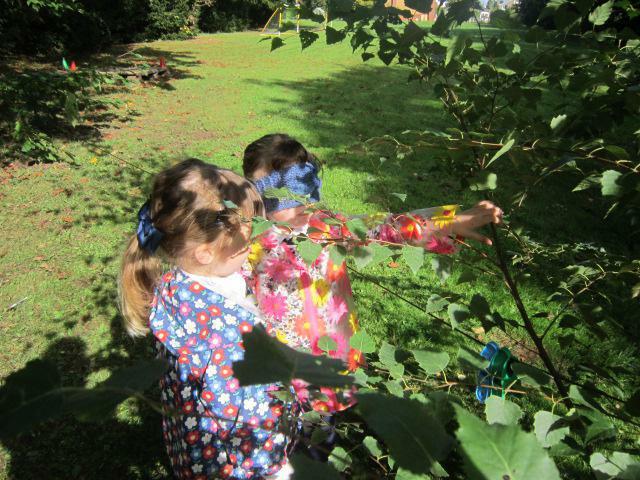 Summer term sees our outdoor area springing to life. 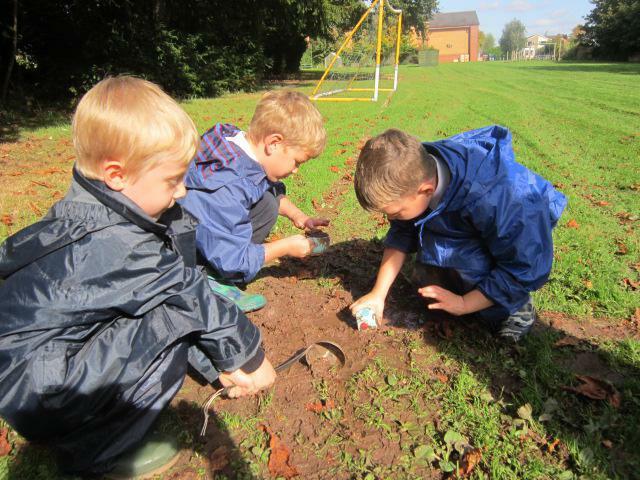 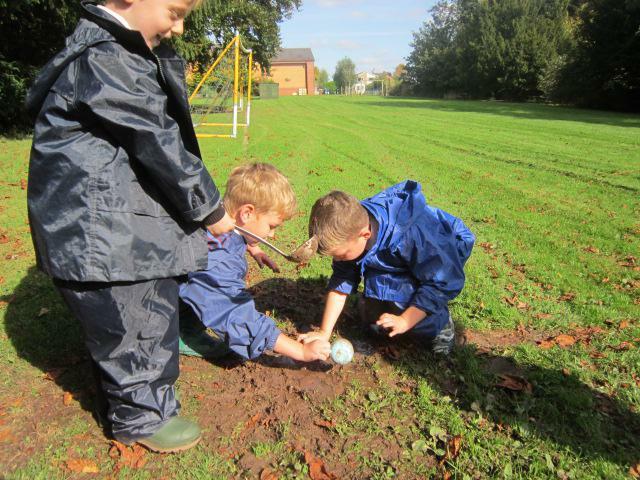 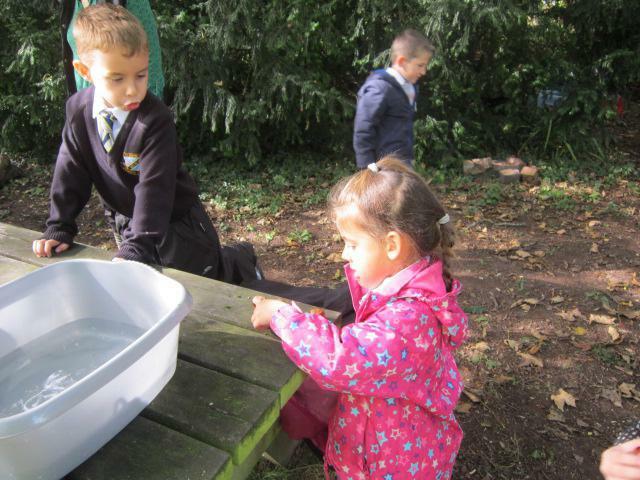 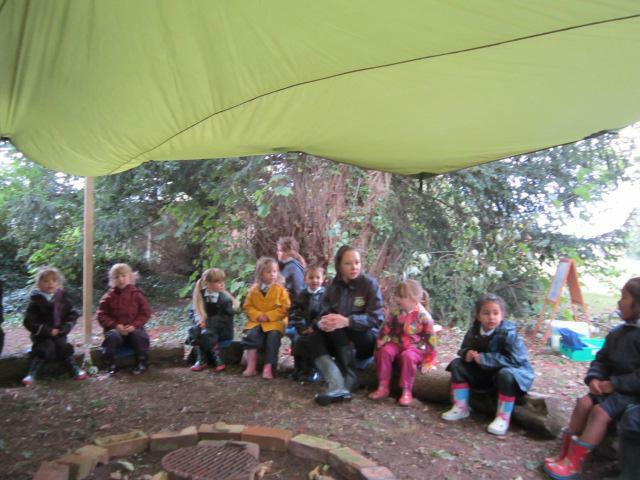 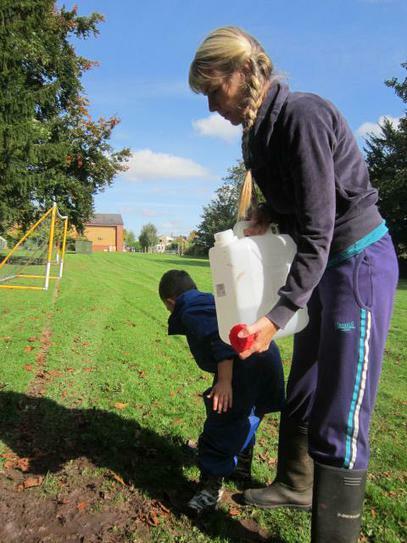 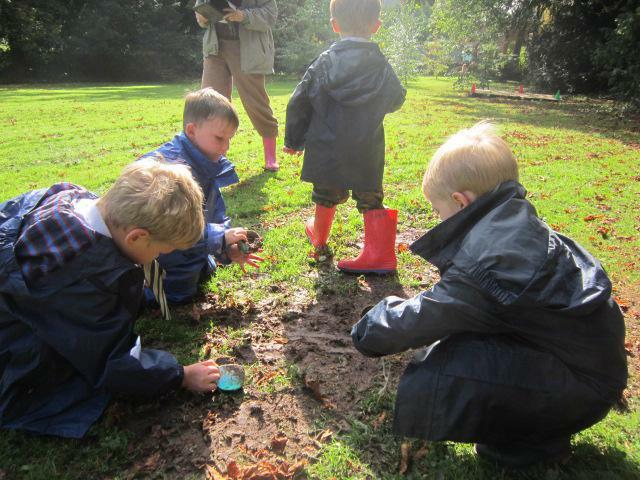 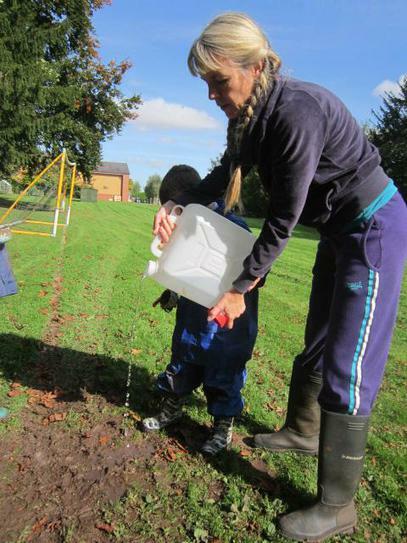 Class 1 identify minibeasts and help to create a bug hotel.